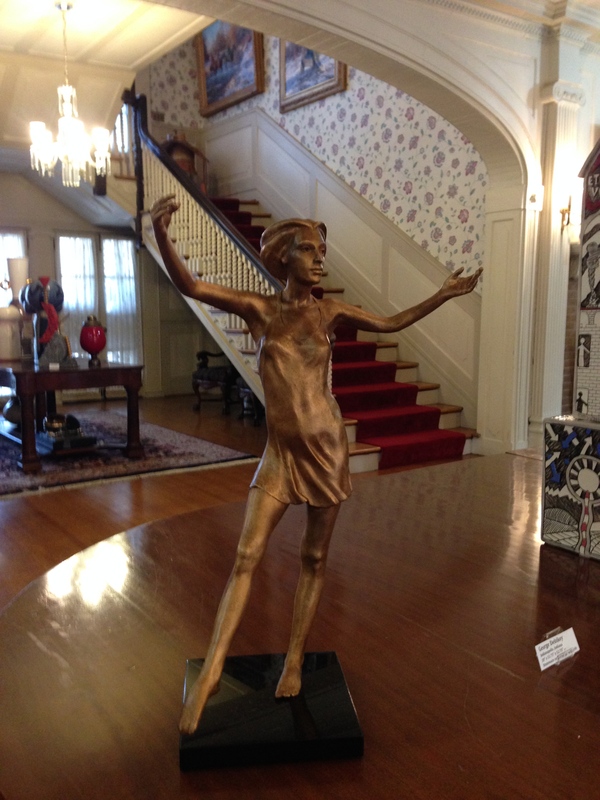 The Haan Museum of Indiana Art in Lafayette, Indiana recently purchased Dance of Life, their first bronze sculpture by Tuck Langland. This is the tenth museum to include Tuck’s sculptures. See http://www.haanmuseum.org They also have Tuck’s portrait of John Purdue, who donated the land for Purdue University. This entry was posted in Uncategorized and tagged Dance of Life, Haan Museum of Indiana Art, John Purdue. Bookmark the permalink.